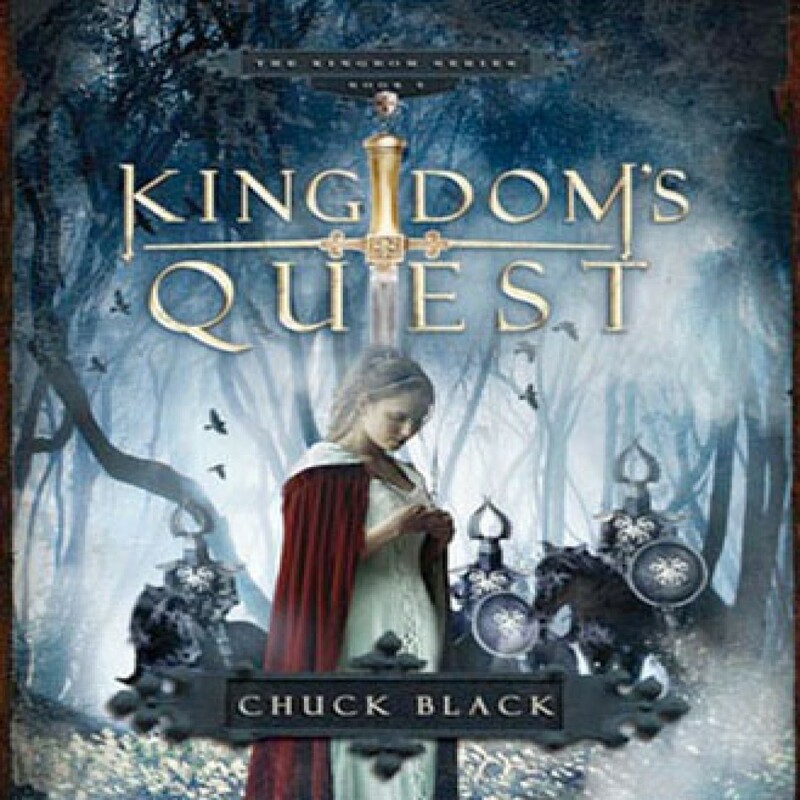 Kingdom's Quest by Chuck Black Audiobook Download - Christian audiobooks. Try us free. He was called to fulfill a mighty quest, filled with fierce battles. A quest to bring hope to the kingdom. Having narrowly escaped death at the hands of the evil Shadow Warriors, Sir Gavin is given a new name by the Prince to signify his new allegiance to the cause of the one he once swore to kill.